With the construction boom going on in Nashville it may seem that commercial roofing contractors are a dime a dozen. Yet while there may be plenty of them, they certainly aren’t all the same. That’s why it’s so important to fully vet your options before that dime turns into lost dollars and wasted time. We can help with these tips. All commercial roofs are not created equal although the process of getting a new one in place is often equally painful for property owners and managers in Nashville. The loud noise, exponential waste, risky tear offs, high cost and tenant disruption are just the beginning. But what you may not know is that these pains are completely unnecessary now. 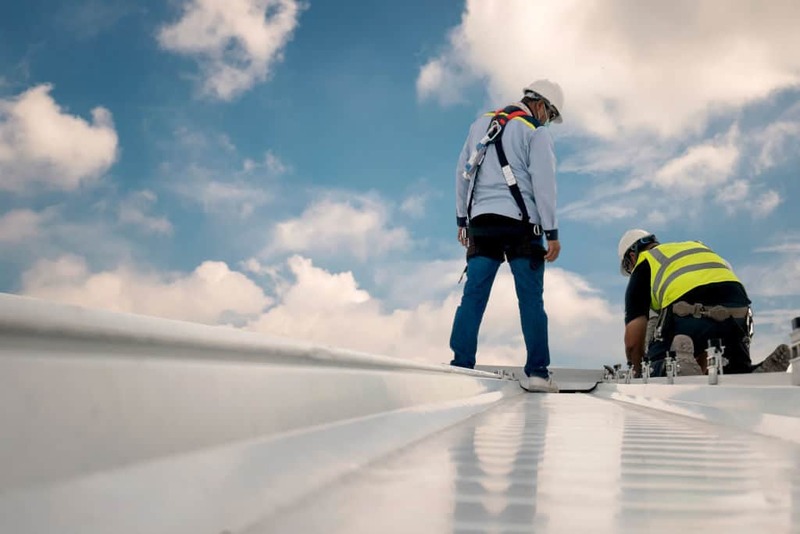 At least with the GE High Solids Silicone Roof Coating, what we believe is the greatest breakthrough in roof coating technology in the last 50 years.